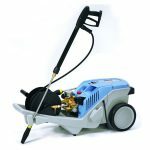 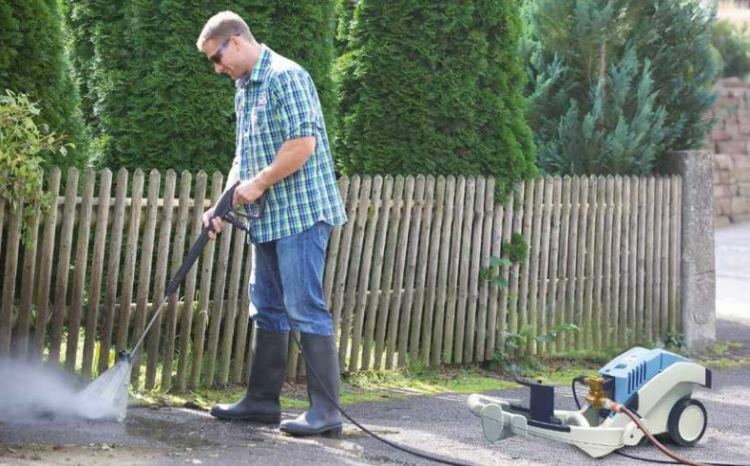 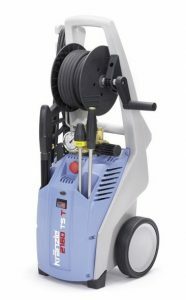 Expect high Performance from this robust pressure washer. 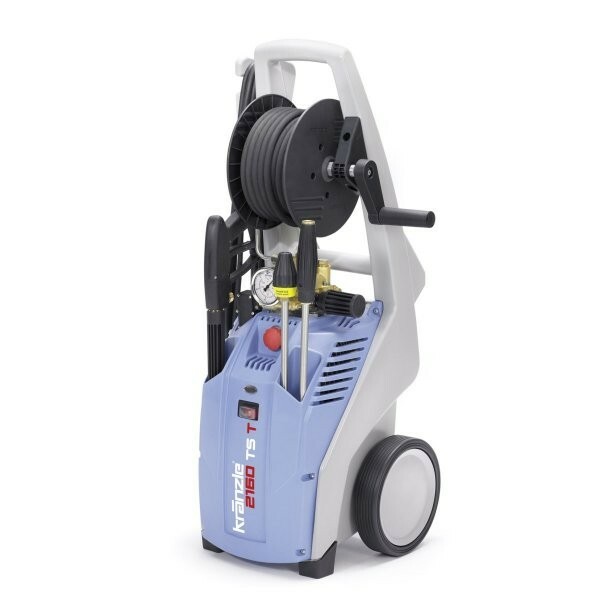 The new K 2000 series represents continued development of the well-proven Kranzle shuttle series. These machines are industry leaders because of their robustness, modern looking design and top quality engineering.